Are You Using Recyclable Products? 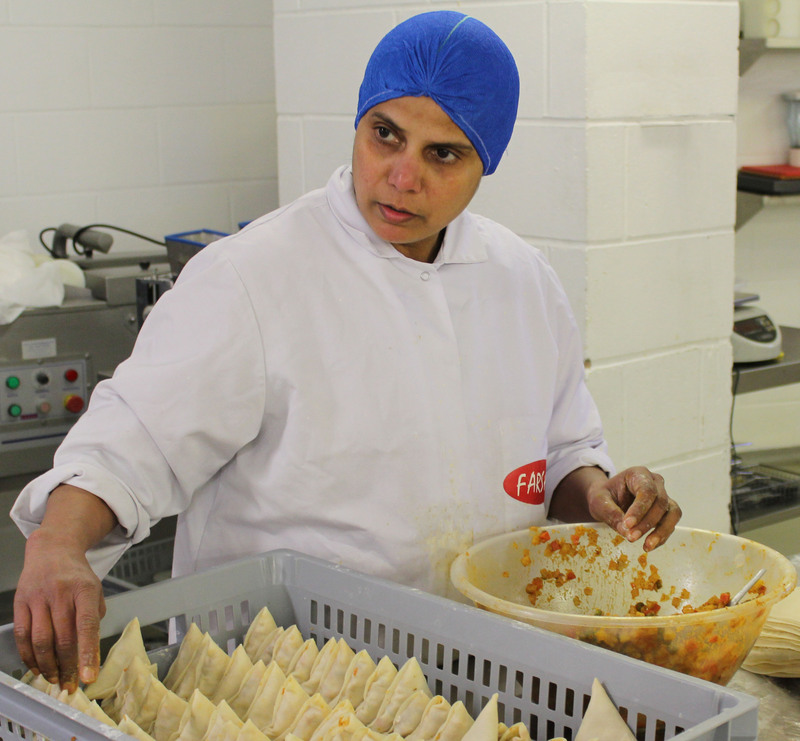 Not only do our HACCP International certified products reduce hair complaints by up to 80% and ensure you are compliant with the relevant standards. Unlike commonly used mob caps they are fully recyclable and can be remade into a new sustainable product. 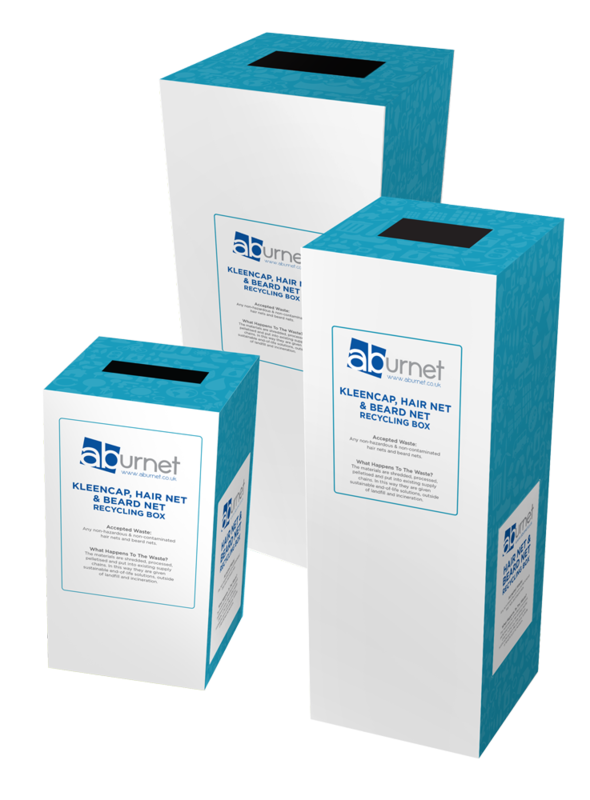 As well as ensuring we protect food from contamination, Aburnet are passionate about protecting our environment for the future. Along with our recyclable products we have put together an extra service to make it easy for you. Get in touch to order your Recycling Box for KleenCaps, Hair Nets and Beard Nets. Once full, seal and send back by calling the UPS number on the pre-paid shipping label affixed to the box the full cost of the programme is contained in the price of the box. To get your box or to find out more about our products get in touch!